How Do I Get a Bicycle? There are many options to obtain a bicycle and its accessories in St Andrews. You have the option to hire, buy second-hand or new. See below for a few of our suggestions. Transition University of St Andrews’ Bike Loan Scheme, aiming to provide you with quality refurbished bikes for long term, low cost rental. Each bike is unique, having been donated by other cyclists. For more information, please see Bike Hire. A local bicycle shop that sells a range of second-hand bicycles and accessories. Please see their website for further details. 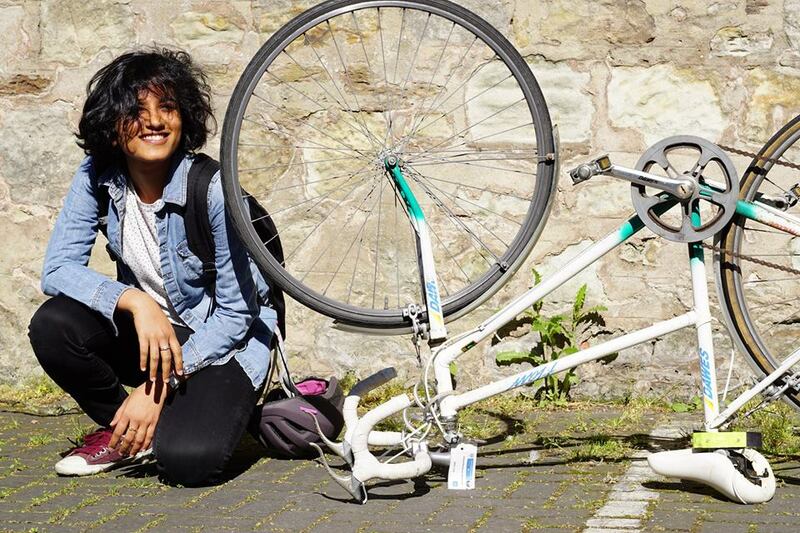 A charitable project refurbishing abandoned bikes and selling them on second-hand. For more information: see their website. A worldwide sharing movement that reduces waste, saves precious resources & eases the burden on our landfills while enabling our members to benefit from the strength of a larger community. You may be lucky and find a gem on here! More details can be found on their website. There are many local selling pages with which to buy a bicycle. A local bicycle shop located on South Street, St Andrews, selling a range of bicycles and cycling accessories. See their website or more information. A bicycle shop based at Leuchars, Fife, selling a range of new bicycles and accessories. Please see their website for more details.